Basketball, Football, Soccer, Action Sports, you name it. 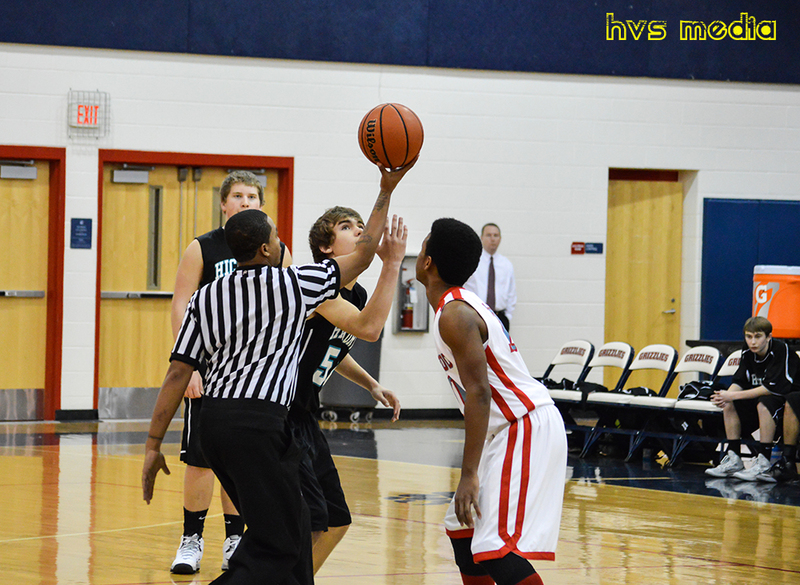 Capturing sporting events in your area to preserve the memories or create highlights. Freezing the action with photography or filming to create dynamic videos to share.